Gov John. Kasich on Wednesday signed a bill into law that would ban abortions 20-weeks after conception: a reprehensible and clearly unconstitutional move designed to blatantly flout Supreme Court precedent. Kasich simultaneously vetoed Ohio’s horrifying “heartbeat bill,” a regressive law that would have seen abortions banned in the state 6 weeks after conception. As most sexually active people with uteruses could tell you, the bill would have basically amounted to banning abortions, period (no pun intended). 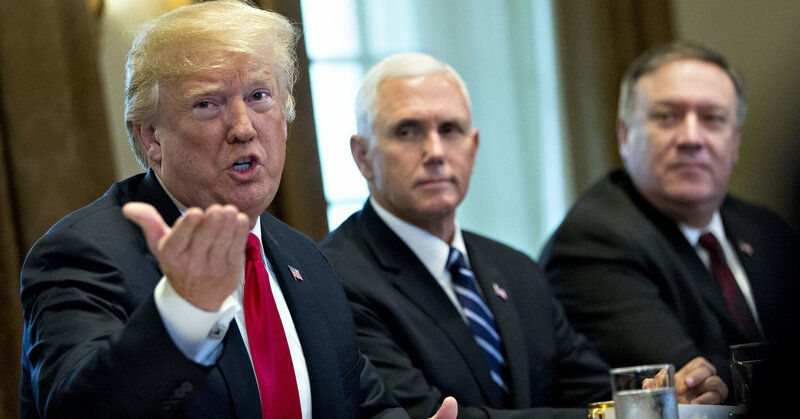 Before we can give him any cookies for refusing to clearly fly in the face of United States law, however, it’s imperative for us to point out: his 20-week “compromise” remains just as unforgivable. In Roe v. Wade, the Supreme Court of the United States declared that abortion is legal nationwide. In Planned Parenthood v. Casey, the Supreme Court upheld Roe, and clarified that a woman’s right to chose to have an abortion extended up to the point of fetal viability, or when a fetus could be thought to survive outside a womb on its own. The Supreme Court set that period at 23-24 weeks, making a 6 week ban laughably and absurdly illegal, and a 20 week ban only slightly less so. Kasich rationalized his decision to veto the heartbeat bill on the grounds that it would save the state of Ohio the hundred thousands of dollars that it would cost to lose the lawsuit it would eventually face for contravening clear Supreme Court precedent. 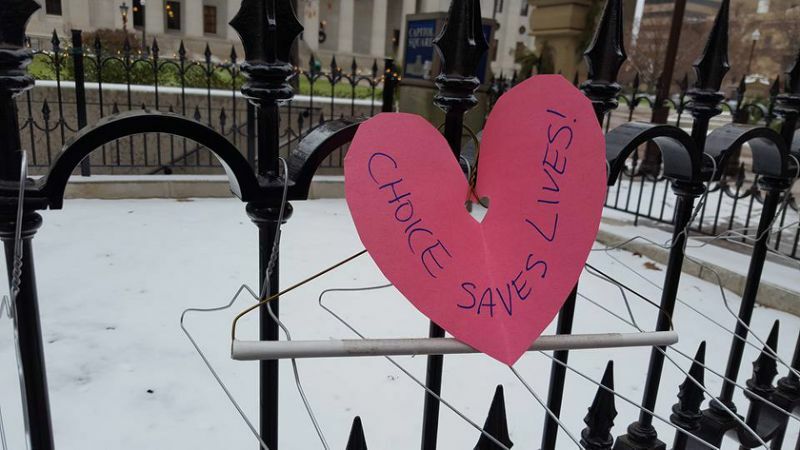 The ACLU of Ohio had already threatened to sue Ohio should Kasich have signed the bill into law, and they would have doubtless been joined by other pro-choice non profit organizations. Kasich also cited two previous attempts at such laws, the 6-week ban in North Dakota and 12-week ban in Arkansas, that were struck down by courts. 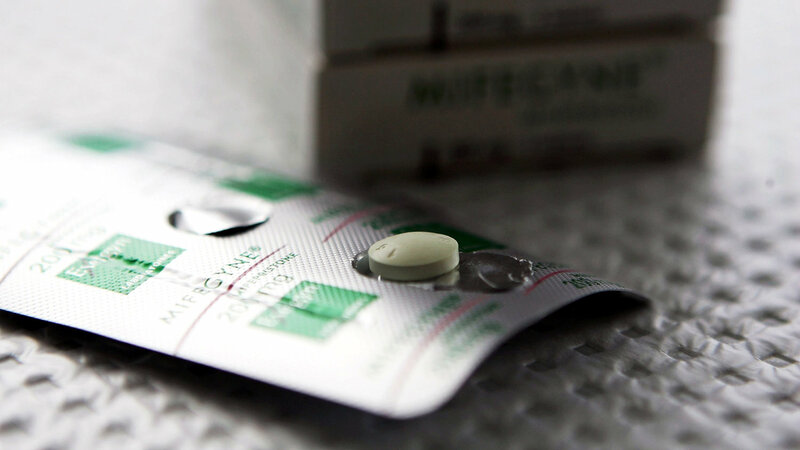 While Ohio’s new abortion restrictions may seem like a closer call, they still violate the due process clause of the United States constitution by blocking access to lifesaving healthcare, and denying bodily autonomy. 20-week abortion bans have been repeatedly deployed by states as a backdoor means of restricting abortions more than they are legally allowed to. They are still overwhelmingly considered to be unconstitutional. The 9th circuit has already foreclosed the option of 20-week bans, striking down a law in Arizona that would have implemented it.Another federal court struck down a ban in Idaho as well. 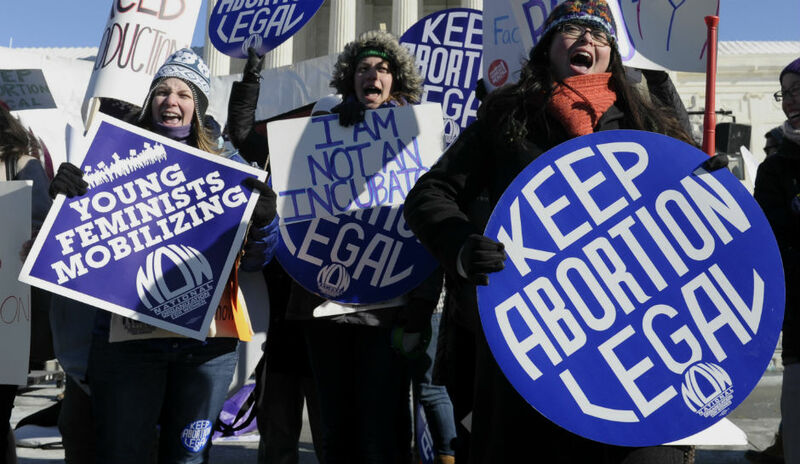 North Dakota’s 20 week-ban is also being challenged by the ACLU and Planned Parenthood. Studies on fetal viability — the cornerstone of the Casey decision, shaky and unsatisfying a marker as it is — decisively claim that a 20 year old fetus has no chance of surviving outside the womb. This means that until the Supreme Court overturn Casey and Roe what the state of Ohio is doing flies in the face of the laws of this country. Furthermore, over 99% of abortions happen before the 20th week — meaning that abortions targeted by these laws often take place under very complex circumstances — the kind of situations where a woman and her doctor need more medical options available, not less. Governer Kasich might not yet have saved his state from the expenses of lawsuits as he’s claimed, and there’s a strong legal case to persist in holding him accountable, and suing the state of Ohio for this unconstitutional legal action. We must not let the pyrrhic victory of Kasich’s veto distract us from Ohio’s attempt to join the ranks of states implementing illegal restrictions and bans on abortions, and use the momentum generated in protesting the ‘heartbeat bill’ to still keep the state’s legislature in check. For a list of suggestions on how to help protest Ohio’s unconstitutional abortion restrictions, check out this link.